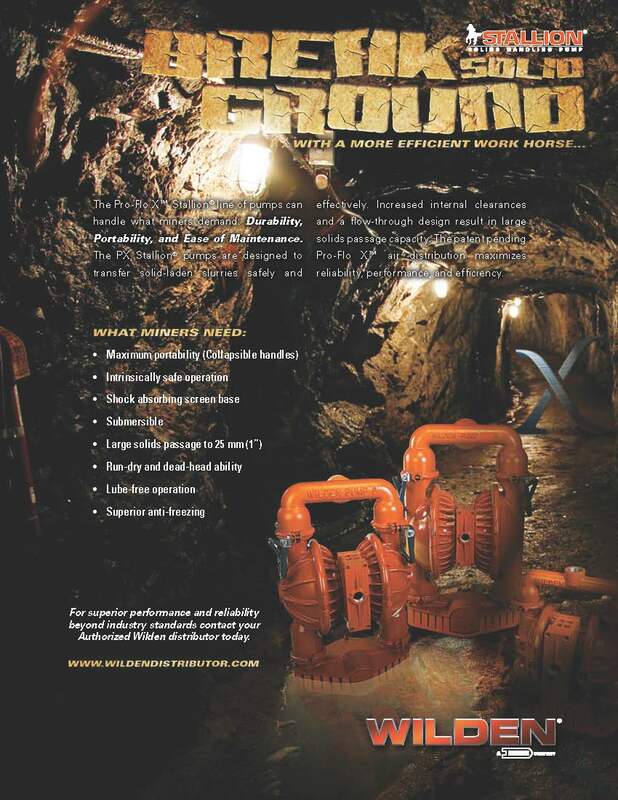 Through our exposure to the mining industry, we have come across, raw minerals and other natural resources, such as Bauxite, Coal, Copper, Diamond, Gold, Iron Ore, Lead, Manganese, Nickel, Opal, Silver, Uranium, Zinc and Zircon, and have supplied pumps in standard and hopper design, as well as dosing pumps, to help reduce operating costs when conveying various materials and their processing components. Pumping of raw material slurries at various concentrations. Dosing of chemicals and additives for typical treatments and processing. Mine dewatering (both above and below ground). Camp water supply and treatment. Low pulsation / Low shear. Gentle pumping, or no holds barred rapid volume movement. 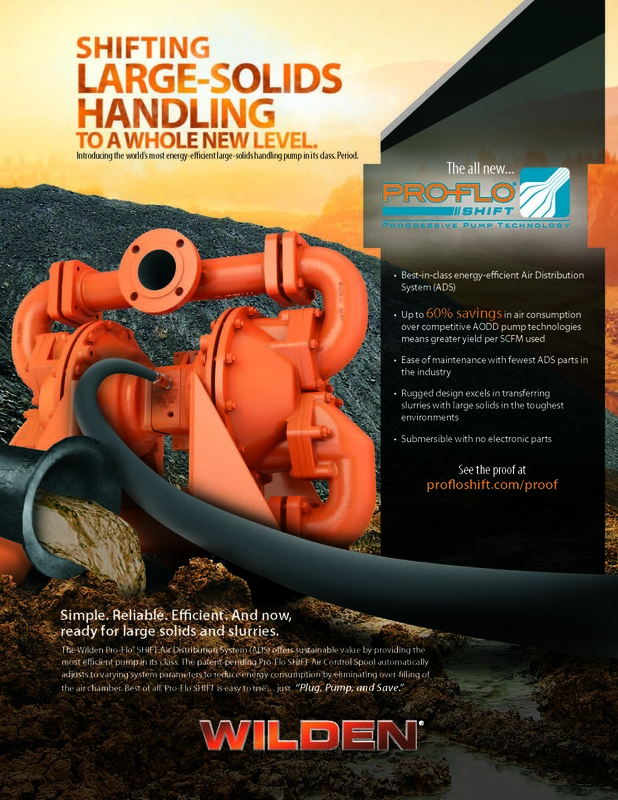 High efficiency, robust, cost-saving pumping solutions. Peristaltic slurry pumps, rubber and iron lined slurry pumps, robust and readily serviced helical rotor pumps, fully lined vertical sump pumps, magnetic drive pumps for processing along with a vast array of dosing and controlled flow options, with iconic brand names Flowserve, Bredel, Iwakit, Seepex, Grundfos, Weir Warman, Wilden Air Operated Diaphragm Pumps, and many, many more.